•Johnson Equestrian Updates: Kerra and the whole team are proud to announce their new location at 14086 Winterville Road in Bloxom, VA. Click on the facilities tab to learn more! • Fly High Quality (Fledge) and Star Quality (Starlord) both completed their first recognized Training Level event at Fair Hill on August 10th finishing in 8th and 4th place, respectively. Check out pictures courtesy of Steve Berkowitz in the slideshow below! 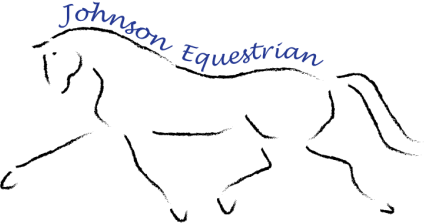 • Check back here for future news and updates from Johnson Equestrian OR follow our Facebook page! CLICK HERE! Johnson Equestrian, a full-service horse training and riding lesson program, is owned and operated by licensed and insured instructor Kerra Johnson. Kerra’s business is based at KerKaKen Acres in Bloxom, VA - just miles away from Chincoteague Island. With home base centrally located on the Delmarva Peninsula, Johnson Equestrian is an easy drive from Baltimore, Washington, D.C., Philadelphia, southeastern Pennsylvania, and the seven cities of Virginia’s Hampton Roads. 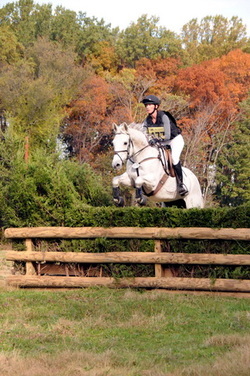 At Johnson Equestrian, each rider and each horse is important. 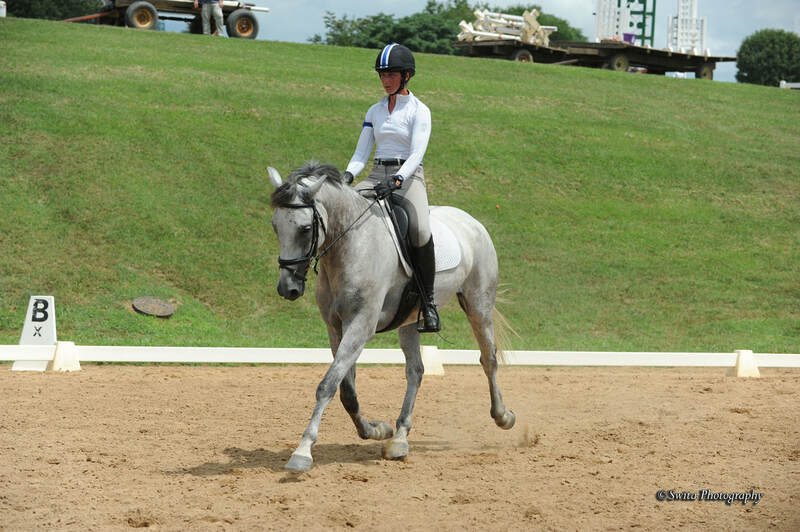 From beginners who are just getting their “horse legs” to serious equestrian athletes with upper-level goals, Kerra customizes training and instruction to fit each horse and rider’s needs. Johnson Equestrian offers beginner lessons, intermediate and advanced lessons, a variety of full training options, pony camps, and coaching and competition services. 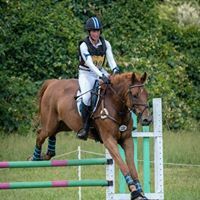 As an active United States Eventing Association (USEA) and United States Equestrian Federation (USEF) three-day eventing competitor, Kerra understands the importance of horsemanship at the most rigorous level. Johnson Equestrian realizes her vision of imparting sound horsemanship and a strong sense of stewardship and responsibility to her students. The learning process is one of the most enjoyable and rewarding aspects of Kerra’s profession with horses and riders—it is a continuous, lifelong evolution of knowledge and skill that produces a unique bond between horses and rider. Through a focused, systematic approach to teaching and training, Kerra equips Johnson Equestrian students with the tools they need to accomplish their goals in whatever discipline they choose.